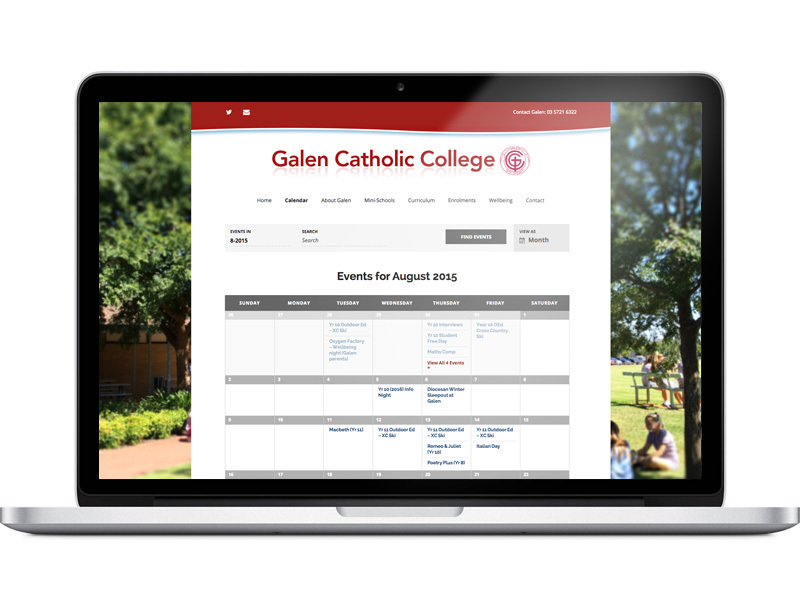 Make sure you have a look at our new online calendar, which has been tailored to the needs of parents. Occasionally event dates and times change during the term, so make sure you check it regularly for the latest upcoming events. The calendar will soon have some added handy features whereby you’ll be able to display events by Year Level, so that you will only see the events that apply to your son/daughter. It will also soon have a function to export a month of calendar events to iCal or Google Calendar. To see the current calendar, just click on the ‘Calendar’ link in the menu at the top of this page.